Small-town gossip never much bothered Olivia Westerly. As a single career woman, she's weathered her share. It's easy to ignore the raised eyebrows over her late-in-life marriage to Charlie Doyle. But after he drops dead on their honeymoon, the whispers are salt on her raw grief. Especially when an orphaned, 11-year-old-boy shows up on her doorstep, looking for the grandfather he never met. Behind Ethan Allen Doyle's wary blue eyes lie heavily guarded emotions that unexpectedly tug on Olivia's heart, and she finds herself wanting to win his trust. 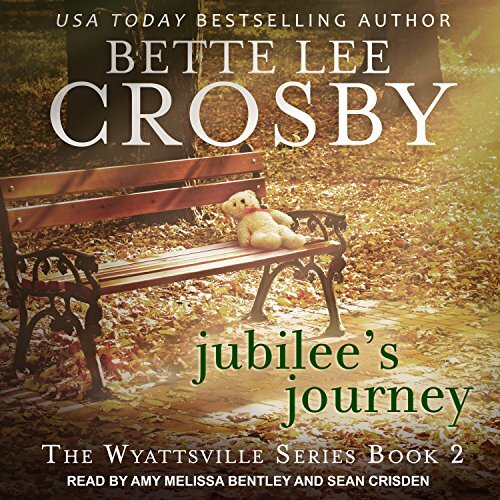 But when his murderous secret comes looking for him, the entire town embraces the lonely widow and desperate child to show its true heart when danger threatens one of its own. Small-town gossip never much bothered Olivia Westerly. As a single career woman, she's weathered her share. It's easy to ignore the raised eyebrows over her late-in-life marriage to Charlie Doyle. But after he drops dead on their honeymoon, the whispers are salt on her raw grief. Especially when an orphaned, 11-year-old-boy shows up on her doorstep, looking for the grandfather he never met. Behind Ethan Allen Doyle's wary blue eyes lie heavily guarded emotions that unexpectedly tug on Olivia's heart, and she finds herself wanting to win his trust. 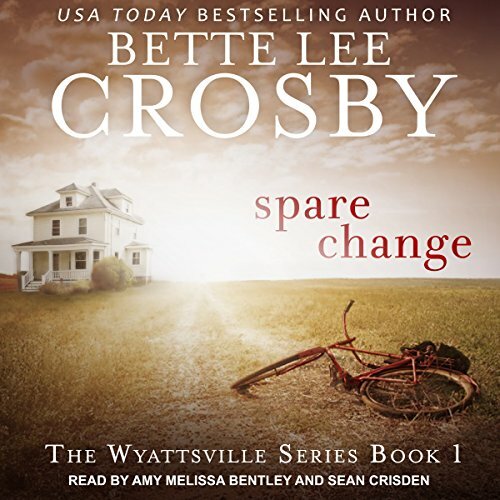 Crime is a rarity in the small town of Wyattsville, so when one occurs it is headline news. Grocery store owner Sidney Klaussner, shot in the course of the robbery, is lying in the hospital unconscious. In the room across from him the young man assumed to be the shooter. Although no one knows the truth of what happened inside that store, Sidney's wife is determined to see the boy punished. The lad's only hope is his sister Jubilee. She knows whey he was there but is anyone going to believe a seven-year-old? Benjamin Church came to the Grange Hall expecting to meet someone else, but then the girl in the red dress looked across the dance floor and smiled.... 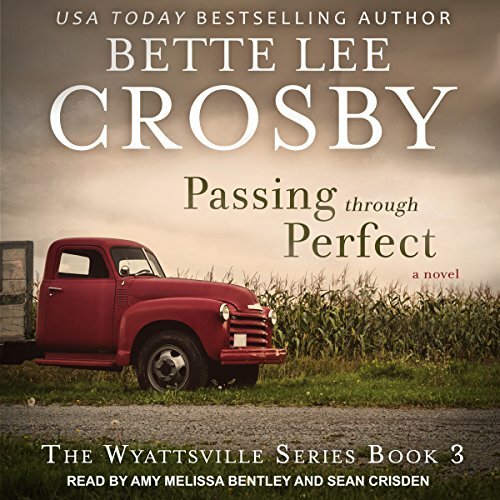 Passing Through Perfect is a heart-wrenching Southern family saga that starts on the night Benjamin falls madly in love with Delia. Once he tastes the sweetness of her kiss, he envisions them spending the rest of their life together. He doesn't stop to consider that her daddy is a learned Pastor, and her mama a woman with a college degree; he knows only that she sets his heart to racing.